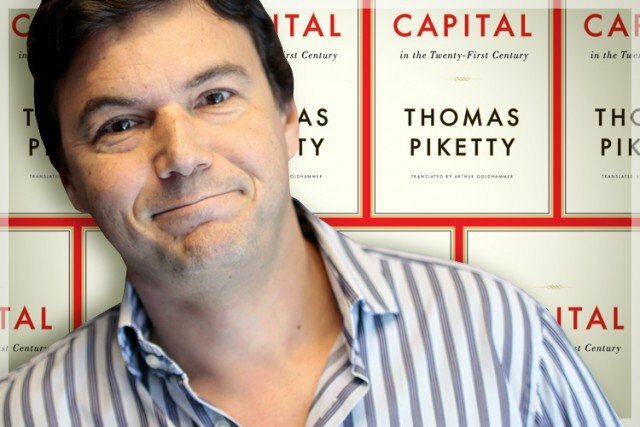 Best-selling author of Capital in the 21st Century Thomas Piketty has turned down France’s top award, the Legion D’Honneur. His book examines income inequality in society and became a surprise hit, topping the bestseller list in the US. Thomas Piketty, who was once close to the Socialist Party but has criticized the government of Francois Hollande, said he was unable to accept the award. “I have just learned that I was nominated for the Legion D’Honneur. I refuse this nomination because I do not think it is the government’s role to decide who is honorable,” he told the news agency AFP. Capital, a book of almost 600 pages, sold half a million copies and was much-debated, particularly in the US. In 2014, cartoonist Jacques Tardi also turned down the Legion D’Honneur. Others to have refused the award include philosopher Jean-Paul Sartre and radiology pioneers Pierre and Marie Curie.